Balance Point offers Acupuncture for both chronic and acute conditions in the body. 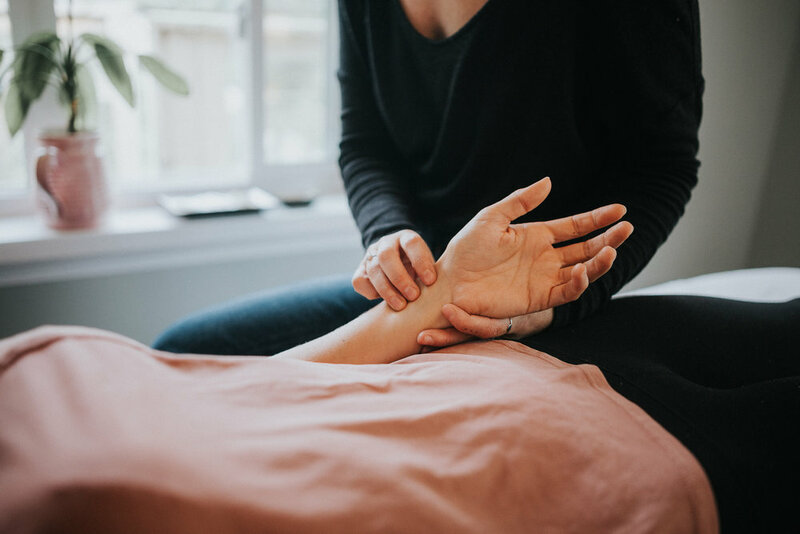 Your session could involve cupping, gua sha, and massage as deemed necessary on a case by case basis based on a symptom patterns and diagnosis. COMMING SOON: Balance Point will be opening a community clinic available early new year downtown Duncan. The Wellness mentorship is a six week program in which we will explore as as team the patterns in your life that are stopping you from being able to thrive, regardless of illness present in the body. 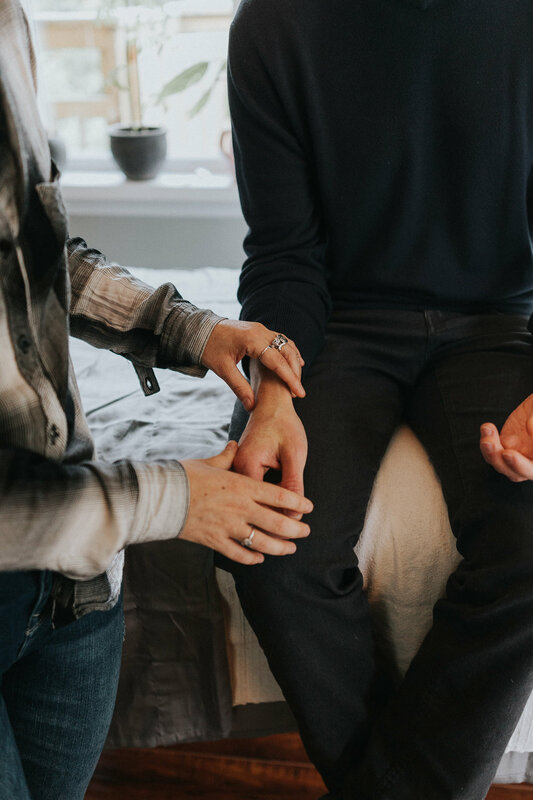 The practitioner will use a combination of acupuncture, one on one counselling, diet therapy, mindfulness, and ritual to help you create a lifestyle that will stick and support your body and soul. “Balance Point is a unique integrative health clinic in which patient and practitioner are engaged as a collaborative team in order to uncover the root cause of the patient’s “dis-ease” and achieve exceptional, lasting health outcomes"
Balance Point is proud to be a Core Member of Collective Space. Collective Space is a social and innovative way of co-creating and collaborating with with other entrepreneurs and visionaries to share resources. When people come together who have a shared vision and interests magic can happen. This working space is based on the principles of permaculture and shared values. It is a place to be inspired and to inspire others, connect in the community, create individually but also have support to co-create or collaborate. For more information on how to get involved click the icon above. I would like to take this opportunity to acknowledge that I am a visitor here on this traditional territory. The land that I get to live, work and play on is the traditional territory of the Salt Water People, Quw’utsun (Cowichan Tribes). Formerly born and raised on the traditional territory of Lheidli T’enneh. Lheidli meaning “meaning where two rivers flow together” and T’enneh meaning “the people”, I learned to respect nature and the land that I was blessed to have hold me during my journey. Living on this beautiful land I now call home I am reminded how grateful I am to breathe the air of the cedar forests, sit and integrate by the ocean side, run along the river paths, and gather food from the soil. I am grateful to be able to have a practice on this land to offer a bit of healing magic to the people. I am also grateful to the land as it holds me on my own healing journey.